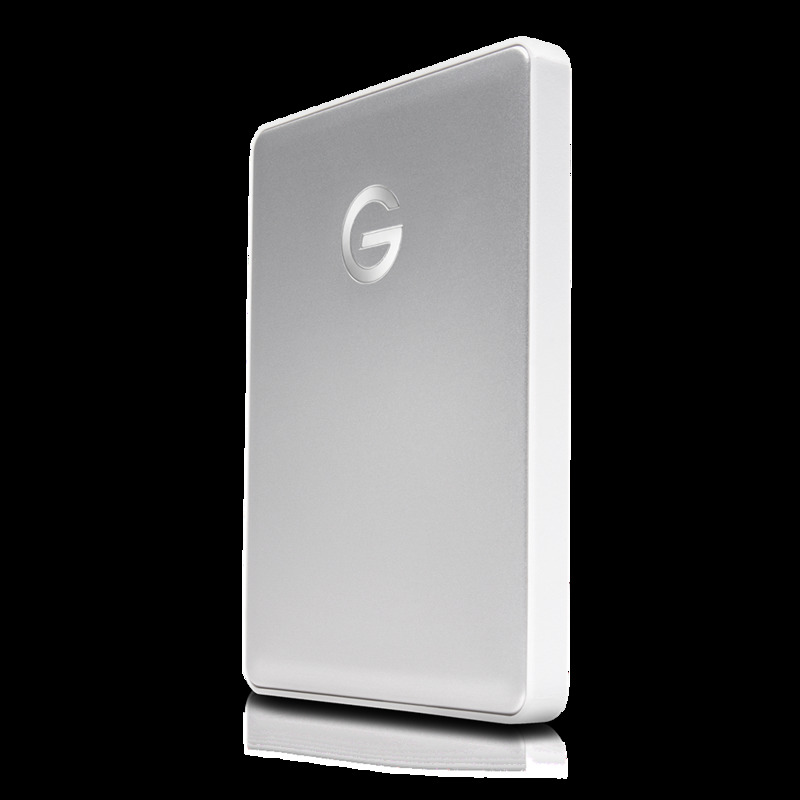 Featuring a plug-and-play USB-C port and transfer speeds up to 140MB/s2, the G-DRIVE™ mobile USB-C drive offers portable storage in a stylish, aluminum design to complement your computer. 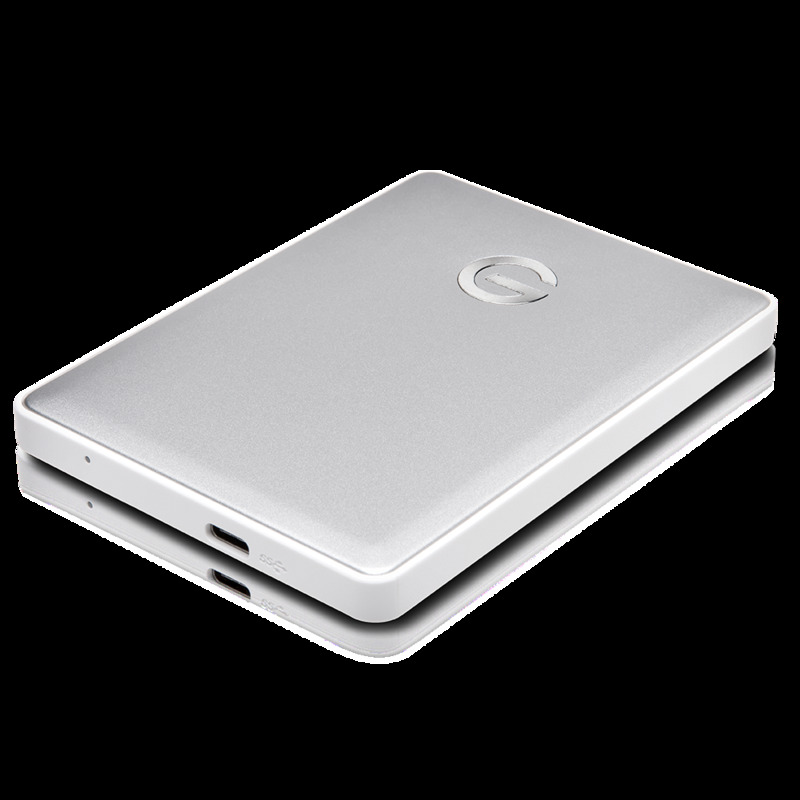 And with up to 4TB1 of storage, you’re instantly ready to back up your favorite videos, photos, music and documents, wherever you go. 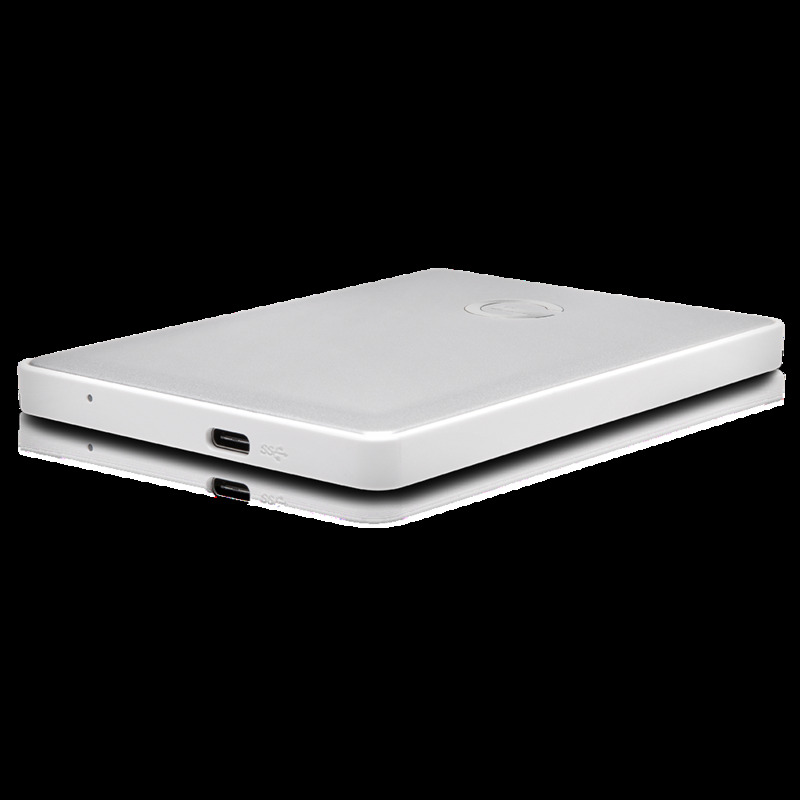 With up to 4TB of portable storage, you can always carry your favorite videos, photos, music and documents wherever you go. 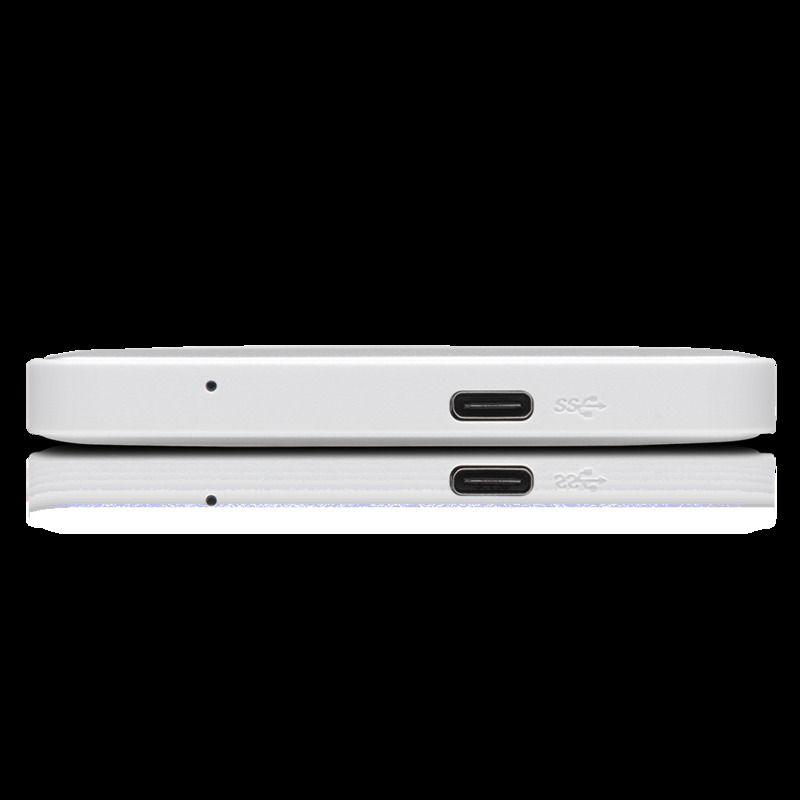 Transfer rates up to 140MB/s2 and a USB 3.1 port let you quickly back up and transfer videos, photos and documents. Backed by a 3-year limited warranty and a complete online knowledge base so you can confidently add storage whenever you need it.